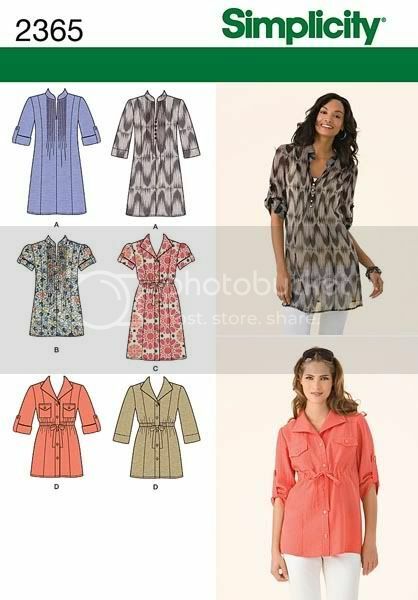 I have been on the hunt for the perfect print for Simplicity 2365, Misses’ Tunic. I have my eye on view ‘B’, the flowery blue one in the middle. I like lightweight blouses because they allow for easy layering for winter or summer or for when I go from a hot room to a cold one. I thought another challis print would do the trick, but I couldn’t find one I liked. Finally I scored with Anna Maria Horner’s ‘Coloring Garden in Dusk’ cotton voile. This is my first time using voile. 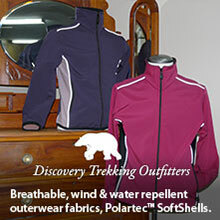 Wikipedia says voile is a lightweight, soft, sheer fabric. Mmm…that is partially false. Not all voiles are sheer, including the one I purchased. This print is totally me! 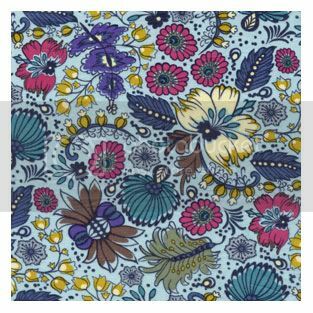 I purchased it at Modern Fabric Studio, my first online fabric purchase. I got this particular print for a steal of a deal: $4 per 1/2 yard. It sounds like a lot but some online stores were charging $12 for 1/2 yard of the same print. In addition to this, I googled to see if there was an online code to help me save more, and got 10% off my total purchase. Do you ever google online codes? I do it all the time but am delighted when they actually work!